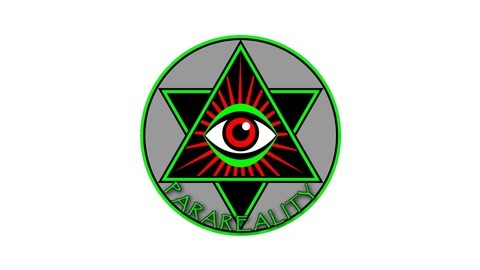 ParaReality is an Internet stream radio show that airs the first Monday of each month. 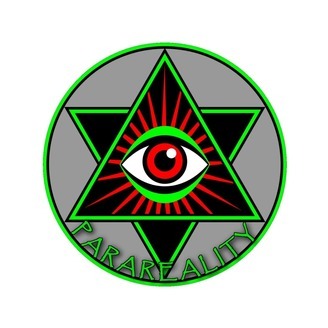 It is a 2 hour long show that talks to guests from all over the world as they explore paranormal/pagan/spiritual/inspirational topics and issues including subjects related to ghosts, spirits, hauntings, apparitions, electronic voice phenomena, near death experiences, miracles, the unexplained, Wicca, the esoteric, the occult, magick, dreams, UFO sightings, medicine, alternative healing, psychic abilities, and more. Join long-time paranormal researcher Sandman and his roster of special guests, experts and experiencers, as they explore the realms of the known and unknown. Listen to the show to learn about the great mysteries of the paranormal field in the 20th and 21st centuries. Our world is filled with mystery and fascinating legends and stories that up until this day, still cannot be explained. Scientist, explorers and Archeologists alike continue to be astonished by how objects and certain natural phenomena have occurred and just so happen to make their way on our planet without any written history to back it up. Archeologists have found secret tunnels in parts of Europe that still are a mystery to top historians who still question what they were really used for. In Costa Rica, there are over 300 perfectly rounded spheres that are commonly attributed to the Diquis culture but still remain a great unsolved archeological mystery. Let's also mention the Copper Scroll Treasure which is part of the Dead Sea Scroll, which apparently reveals the location of lost temple treasures that are yet to be found. These unsolved findings and more are what make our world that much more perplexing. On tonight's episode, I'll be counting down my top 15 mysterious findings on earth that believe it or not, even the best scientist cannot explain, even with today's highly advanced technology. Were the people living in ancient civilizations more high-tech than we believed? And is there really a dinosaur-like creature living in the depths of the waters of the Scottish Highlands? These mysterious findings and legends continue to baffle us to this day and we might not ever understand how they came about.